DUBAI, United Arab Emirates, 29th January 2017 — This year, Knowledge E kicked off the year with a full Strategy Day at Radisson Blu in Media City. 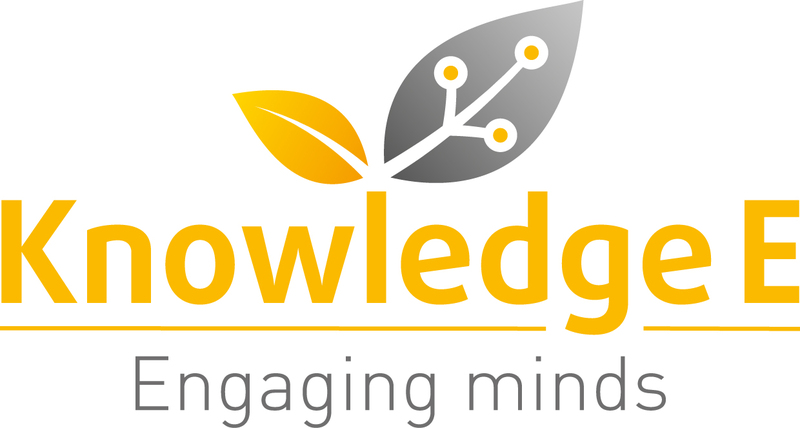 The team expanded substantially in 2016 and during our Strategy Day, Knowledge E’s history and background was one of the most appreciated stories. Other topics for the day included future plans and open discussions regarding our market and offerings. We look forward to see the company grow even further and to work on improving ourselves in every single way, every single day. A big thank you to the KnE team for making this day an inspiring get-together!